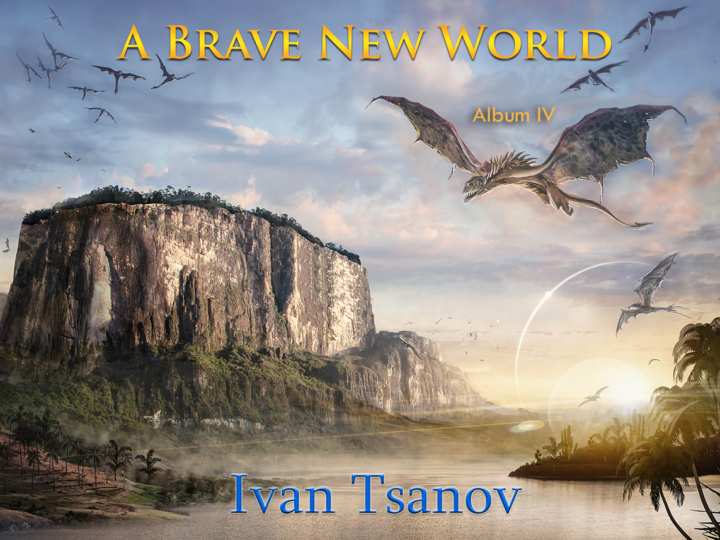 Ivan Tsanov’s guitar instrumental Album IV – A Brave New World release date is Jan 18th, 2019! The album consists of 11 instrumental tracks composed by Ivan Tsanov during the last 20 years and recorded in the period 2015-2017. 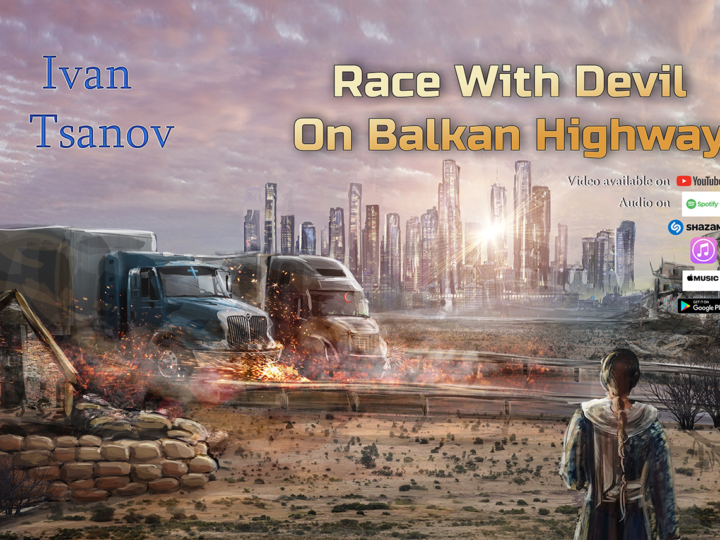 There are 2 singles from this album that have been released in 2018 – Race With Devil On Balkan Highway and Mirkwood – the first and the last tracks of the album. 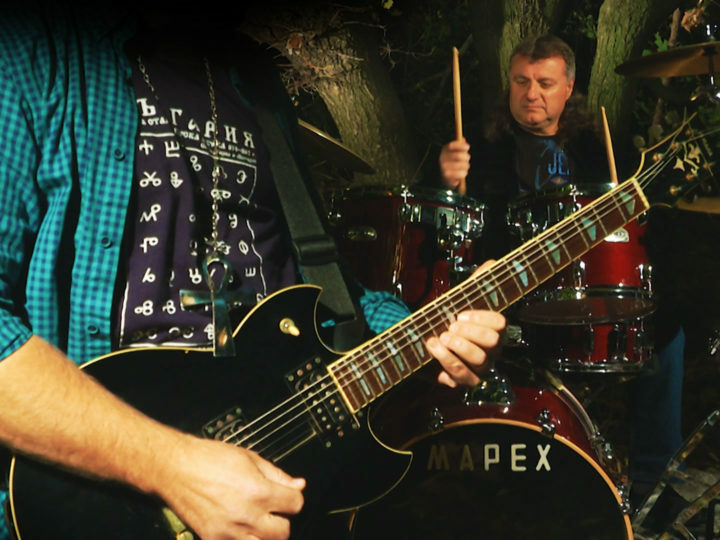 They and the rest show the original music and guitar approach that differ Ivan from any other guitar player. It took almost 4 years Ivan to finish the album working on old ideas and composing new ones. 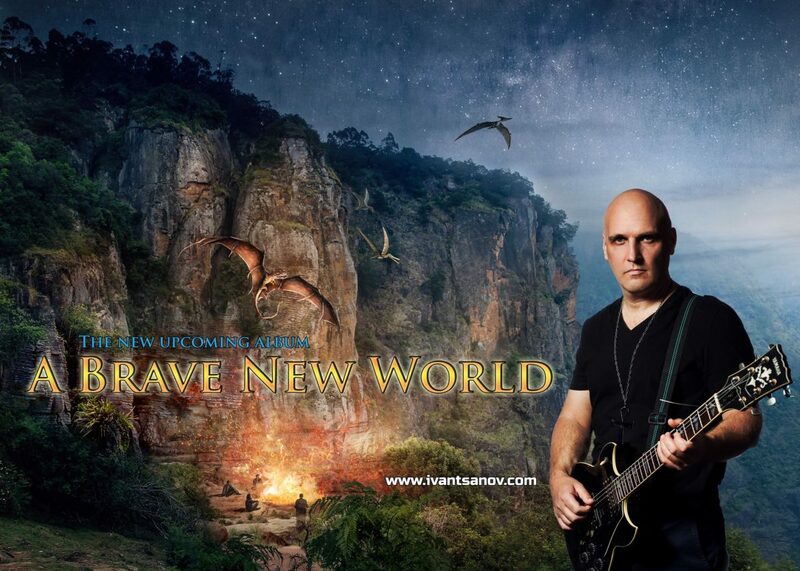 And one of the best results is the trilogy A Brave New World (part 1, 2 and 3) that gave the title of the album. Ivan Tsanov thanks to his friends who have helped and advised him in the creating of the album: the bass players Biser Batov, Dimiter Ilchev and Misho Bonev; the drum players Petar Mateev and Georgi Gochev. 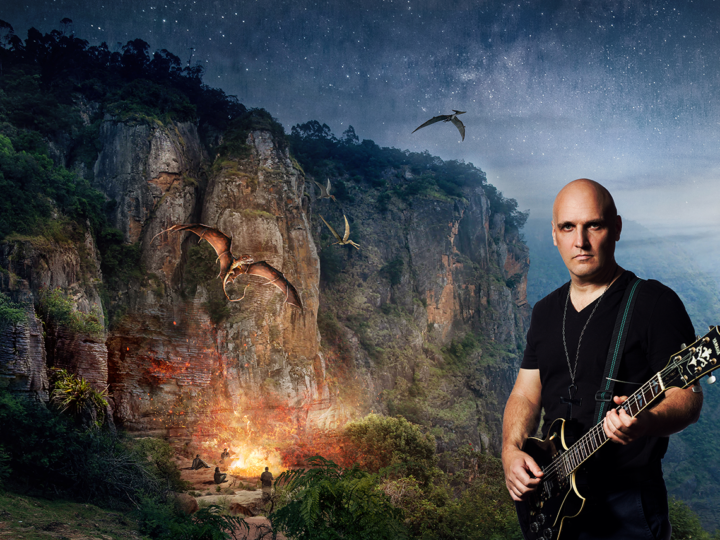 The album was recorded and mixed in Fanagoria Studio and mastered in Chris Graham Mastering Studio.